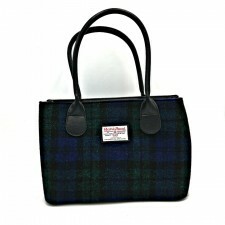 Made with tweed woven in the Scottish Hebrides, this lovely blue check Harris Tweed square handbag is perfect for everyday use. 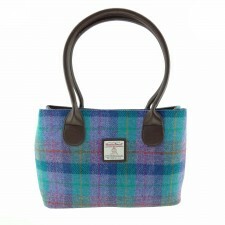 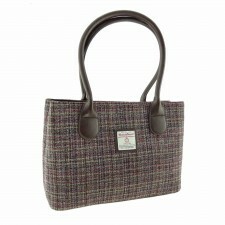 This stylish and practical wool Harris Tweed Bag in blue check closes with a large zip. 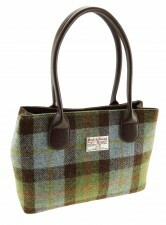 Smaller zip pockets, perfect for coins, mobile phones or even keys, ensure that your valuables stay safe and secure whilst remaining within easy reach.